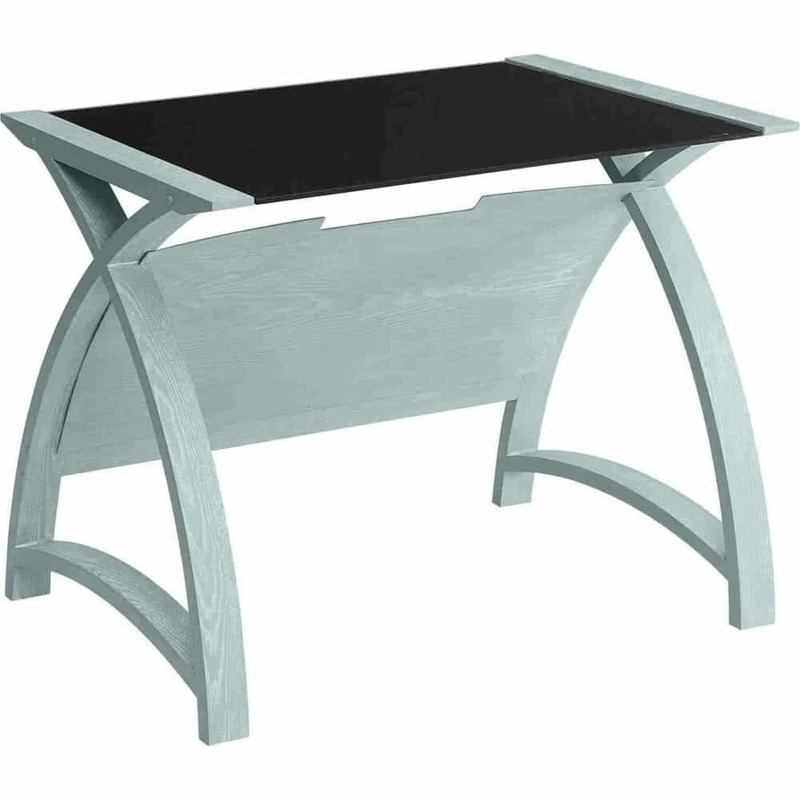 Jual have this superb 900mm table from their highly recommended Helsinki product line. It has a grey ash finish for a up-to-date style. This furniture is rectangular in shape. With appearance in mind, this product utilises real wood veneers and glass shelves as the main material in construction. It is further enhanced by the inclusion of black glass glass shelving interior to the unit. These items are supplied as a single unit. It will be positioned on the floor of your location, and it will be optimal for home or business use in your office / home office. It comes as a flat pack unit and is usually a stock item. Also known as: PC201 900 Table Grey Black. Great table. Compliments my desk beautifully. Looks really nice in a neutral setting.